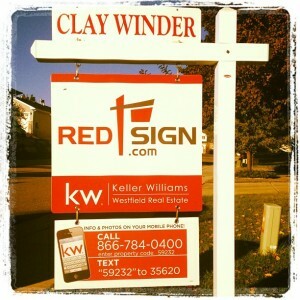 Our team has been selling homes since 2006- See Red Sign Team’s Past Sales. More and more families continue to refer their friends and family to us because of the success they had when selling their home with us. We have found that every home is different. No home is alike. Knowing this, we follow proven steps (see below) yet customize a unique marketing plan around each home we sell. Need to Short Sale? No problem. We’ll review your options. 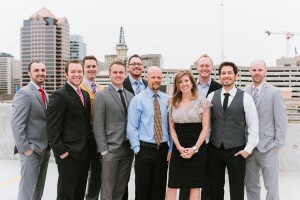 Just say “List my Utah home” and we guarantee we will sell your home or we will buy it. By using recent home sales, pending sales, and the current inventory of homes for sale, we can counsel with you regarding accurately pricing your home. Your listing price plays the most critical role in the home selling process. We are thorough in our price analysis and will take the time to share the numbers and statistics so you can choose the price of your home and not just take our word for it. We break down this information so it is easy for you to see. 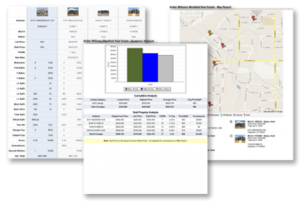 We include graphs of the homes in the area and what they sold for, a map to show you where they are, and a break down of each property. This will be our guide as we set the price. We compare your home directly to these other sales and from this we can see how we should price to help you sell your home for the most money in the least amount of time. With this we can even find the price we would need to list your home at to get multiple offers to get your home sold in a weekend, to get an offer for market value a little slower, or search for the “needle in the haystack” or that one buyer that is willing to go up where you need. Depending on your needs we will come up with a marketing plan to get that done. We will walk through your home with you and share staging tips and strategies for each room in your house. The key here is to keep with the 3 D’s – De-personalize, Deep clean, and De-clutter We will let you know if there is anything else that should be done. The agent and the potential buyer should be the only ones home at a real estate showing. Accessibility of the home is critical in getting buyers through your home. We also know that the process of showing your home can be inconvenient if not done right. We are committed to scheduling each appointment in a way that gives you as much notice as possible. This way you don’t have just our opinion, you get feedback from the agents and buyers walking through the home too. In many circumstances we have found that using the service Centralized Showing Service has been a huge asset in streamlining the process. Whether the appointments are set up direct with us or with CCS, we are committed to showing your home to qualified buyers who are all accompanied by a licensed realtor. Our professional photographers are award winning real estate photographers! We have partnered with Spotlight Home Tours to provide our clients the best in their home photography. In a recent study, the National Association of Realtors found that the number one sought after piece of data in regards to searching for their home were the photos! Photos do sell houses! We understand this and are committed to letting your home shine with the best photos possible. 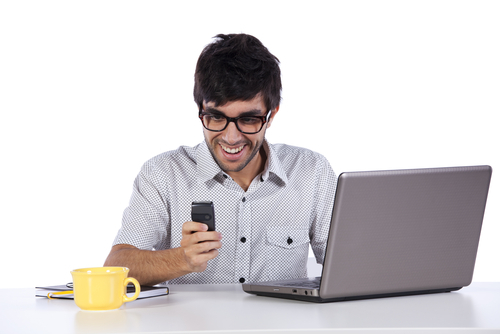 If you are like most people, you will spend hours browsing photos of homes online. As you imagine, the better the photos the more people want to go look at the home in person. The photos will be edited as well. Some things that make a big difference are windows. Normal photos you can’t see anything outside. With our photos the brighten and edit the photos so you can see the views. Did you know that Utah’s Multiple Listings Service (MLS) is nationally recognized as one of the most exclusive and effective in the country? 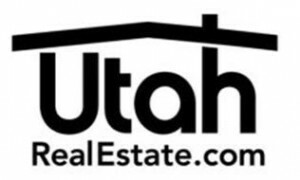 In fact, according the Utah Association of Realtors, nearly 97% of all residential real estate sales are facilitated through Utah’s MLS service. 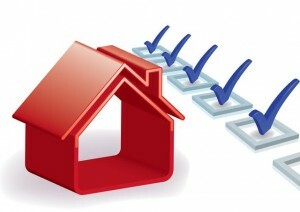 We go the extra mile when it comes to the accuracy and quality of your homes MLS listing. The information will be in depth, descriptive and accurate. We ensure your home has maximum exposure. 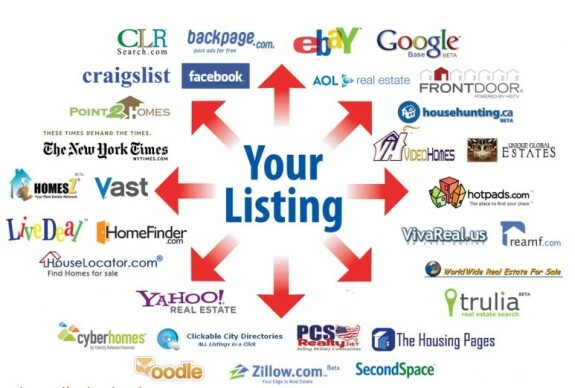 Through syndication as well as manually inputting your homes listing, your home is sure to be on virtually every site advertising homes for sale in your neighborhood. We want to make sure if you (or anyone) google’s looking for homes, or your address, that your home is found all over the place. 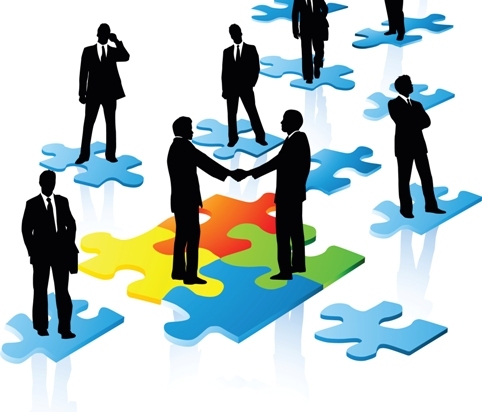 we have spent lots of time setting up our systems and relationships with companies so you are found online. Most buyers spend their time online searching for homes for sale, but not all of them on the same sites. So we make sure you are on all of them. And that your home looks amazing on each site. Our cutting edge technology also ensures your home is accessible on mobile apps as well. We understand that a lot of buyers are on the go so we make sure our site and your home looks great and is mobile friendly. Our yard signs are sharp with instant info hotlines and the ability for potential buyers to have info texted to their phone. Our signs are professional, technology focused and easy to get information from. This encourages buyers to contact us in a way that is comfortable for them, while also keeping your for sale sign classy in front of your house. To the right is an example of one of our signs. If you were to call or text the number listed there you would hear options to talk to the agent directly or to be sent a link of information about your home. Either way we capture the caller’s info using the caller ID. We then have contact information to follow up with them. Our first question is if they want to walk through the home with one of our buyer’s agents. We call them at least 6 times to try to get a hold of them. Some other agents talk about flyers they put on the signs, we do not do this because there is no way for us to follow up with the people grabbing the flyers. We want to be able to ask each person that is interested if they want to be shown the house. With flyers you have to hope they call. From our experience, very few people call off the flyers. These key boxes make it super easy to have your home shown if you live there or not. We put a spare key inside. Licensed real estate agents have a device to open it up to get the key out. You don’t even have to be there to have your home be shown. The best part is we get notified every time it is opened. So we can tell who came and where. You won’t ever have wonder if your house was shown because we know right away. 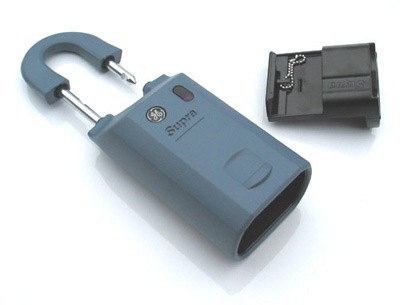 Its the best way to key your home safe and keep you in the loop. We have set up these key boxes not to work at night. So agents won’t be able to get in after 9:00PM or before 7:00AM. Usually no on wants to show homes at these hours but it is just an added security measure. The key box is also a way we verify showings have come. Because we track showings through the showing service, we know when people want to go but we only know if they go by if they have opened the key box. Also most agents will leave a card on the kitchen table so you know they came through. This key box also works for our photographers, inspectors, and appraisers. So during the whole process you don’t have to be home. The majority of real estate transactions in Utah have both a listing agent and a buyers agent involved. 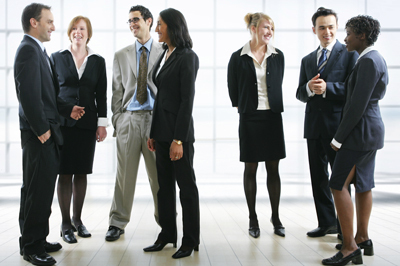 Networking among agents is a proven way to get homes in front of several buyers fast. As associates at Keller Williams Realty, we present our new listing at our weekly sales meeting. This means, your home is presented to nearly 100 agents who on average are all working with a dozen potential buyers. Many agents have chosen to hang their license at Keller Williams Utah Real Estate because as the largest real estate office in Utah county, and largest Franchise in the country, Keller Williams provides a vast opportunity to network with other real estate professionals. Our goal is for you to enjoy the experience of selling your home. Therefore, we coordinate every aspect of the sale which gives you the ability to simply relax knowing that we are covering each component of the sale. We communicate regularly regarding the sale of your home. Whether you prefer, phone call, emails, texts, we make sure you are constantly in the loop with what’s happening with the sale of your home. As you see, we won’t tie you up if we are not preforming to the standards we set. If you are not happy with how things are going, you can sign the Easy-Exit Agreement and we will cancel the listing. If we are not preforming like you want, we do not want to keep you unhappy with us. It would not be a win-win, so we will cancel the agreement without argument. This is our way of taking the pressure off of you. You don’t have to decide today if you like and trust us enough to market your home for a long period. You can try and if it is working, great, we will continue, if we aren’t meeting or exceeding your expectations you can cancel. When you list your home with us, there is no upfront fee. 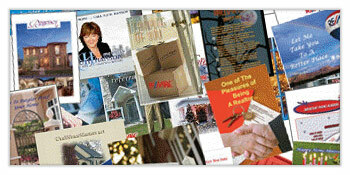 We cover all the costs to market your home. That way if you are not happy you are not out a dime in letting us market your home. To the left is our actual Easy Exit Agreement. If it is too small to read, click on it to see a larger copy to read. It is simple. If you aren’t happy – for any reason – you have the right to fire us. When you decide to sell your home with us, we will send a copy of this along with the other paperwork that needs to be signed. That way you have a copy to read through and you can choose to sign at any time. If you need to use this, it is as easy as calling us, explaining why (so we can better our processes so your problem will never happen anyone else), and we will send you a copy of this to sign. No fighting, no difficulties. 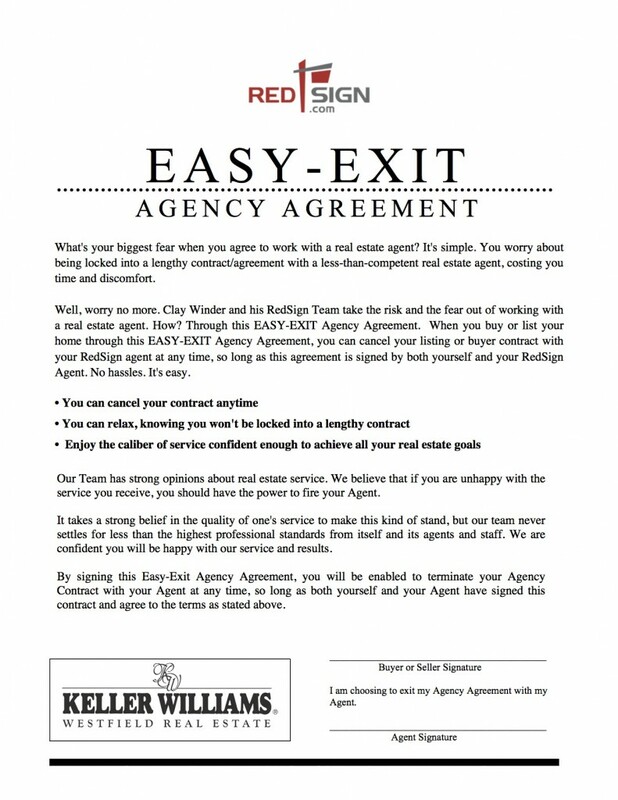 We want selling your house to be as easy as possible and can nearly guarantee you will love working with the Red Sign Team. Our home marketing team consists of an entire group of experts each specializing in different aspects of the home selling process. From the very beginning of the process we will keep you informed on a weekly basis of all showings and offers that come in so you have all the facts of how your home is being marketed and how well the market is responding. Our team of professional marketers have sold over 800 homes and have the right tools to experience to spin the marketing out to the world to get your home sold quickly and for top dollar. We take the time to get to know each seller we work with to ensure we communicate and interact in a way that is comfortable and convenient to meet your needs and hopefully exceed your expectations. We would love to earn your business as you make the decision to sell your home.